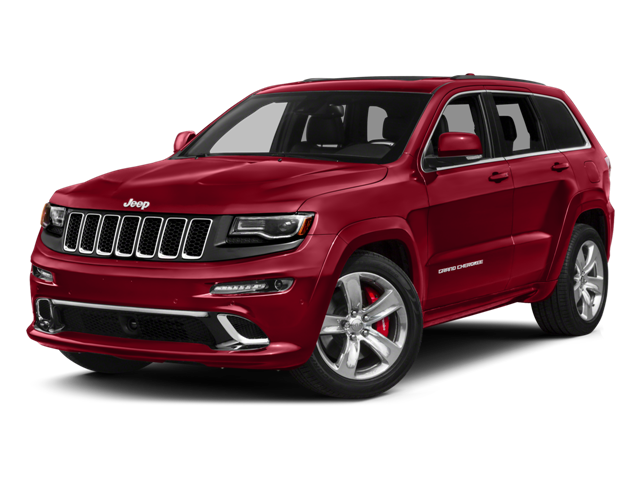 2016 Jeep Grand Cherokee SRT This Grand Cherokee is for all the Jeep fans in the world seeking an `all-purpose jewel** This superb SRT with its Grippy 4WD & 6.4L V8 Engine will handle anything mother nature decides to throw at you... Just Arrived!! Other features Include: Leather/Suede Seats, Heated/Ventilated/Power Front Bucket Seats, Second Row Heated Seats, Remote Start, Dual Skyscape Sunroof, Heated Steering Wheel, Uconnect 3C NAV with 8.4 Display, Rear Back-Up Camera, Front & Rear Park Assist, Blind Spot & Cross Path Detection, Trailer Tow group IV, Class IV Receiver Hitch & MORE!!!! Hello, I would like more information about the 2016 Jeep Grand Cherokee, stock# 377044. Hello, I would like to see more pictures of the 2016 Jeep Grand Cherokee, stock# 377044.